With the transfer window having slammed shut at 5pm on Thursday August 9th, almost every Premier League club finished the summer having brought in at least one or two new names. 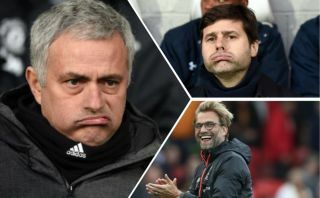 Teams like West Ham, Fulham and Wolves made big movements in the transfer market, with the likes of Man United and Spurs letting their down their supporters with their lack of activity this summer. So, following the closure of this summer’s window, we’ve decided to pick out a few teams who ‘won’ this transfer window, as well as a few who certainly didn’t fair as well as their fellow Premier League sides. Having reached the Champions League final last season, as well as securing a fourth-placed finish in the Premier League, a lot of Liverpool fans are going to be expecting big things from the Reds following the signings they made this summer. Jurgen Klopp and his men managed to bring in stars like Naby Keita, Fabinho, Xherdan Shaqiri and Alisson, all players who not only add the quality of the club’s squad, but also give its depth a big boost as well. 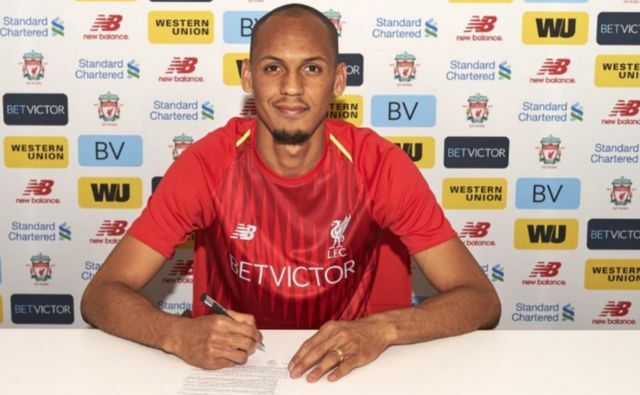 Signings like Alisson and Fabinho are key, as both will add another level of quality to Liverpool’s starting XI, as well as allowing Klopp to rotate a bit more considering his squad is bigger than last season.